Usually you'll manage your Assignments and Documents from inside a Course, but you can work with them individually too. 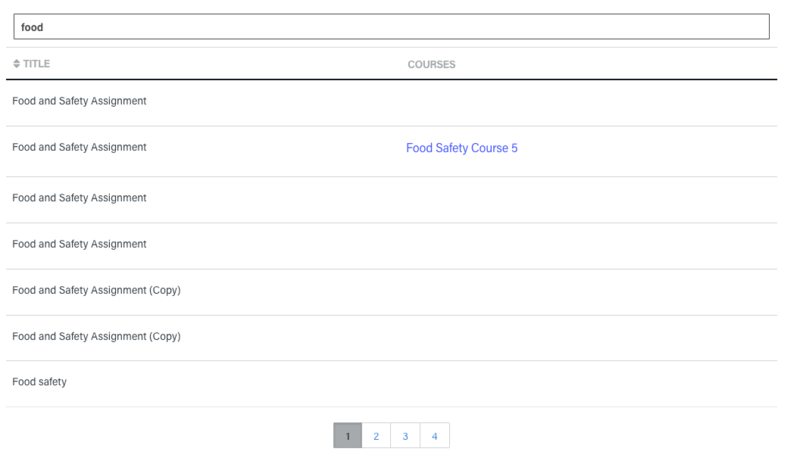 In the Resource Library, you'll see two tabs: Assignments and Documents. Naturally, they give you a list of Assignments and a list of Documents, respectively. 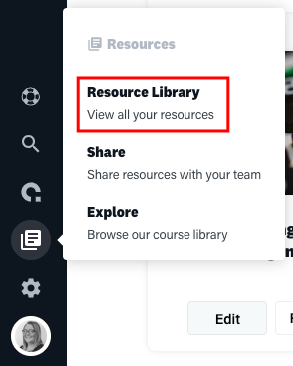 You may search for particular resources by typing into the box labeled "Search", and you may sort resources by title by clicking the "Title" column heading. From left-to-right: the eye button will preview how this resource appears for students, the notepad button will open an editor so you can change the resource, and the download button will allow you to save a local copy of the resource. The download button will only appear for Documents, as Assignments are not downloadable.